The career scarcity mindset revolves around the idea that there isn’t enough to go around for everyone. It focuses on a single outcome—a short-term view of life’s decisions and only one path to any destination. If you want to be in leadership, you must eliminate the scarcity mindset. 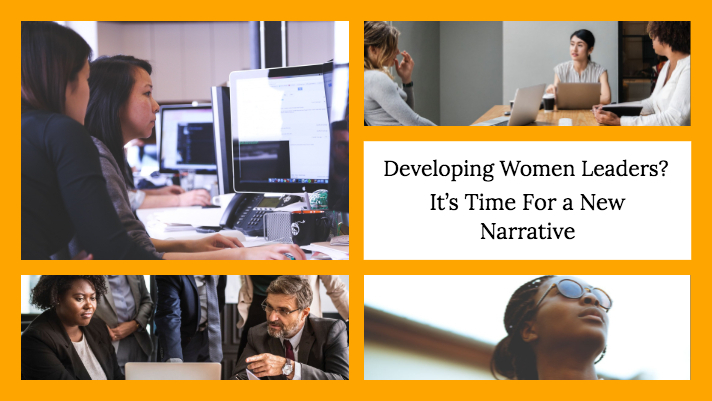 Organizations perpetuate career scarcity without even knowing that they are doing it. When a manager says there is only one position with multiple applicants, it perpetuates scarcity. 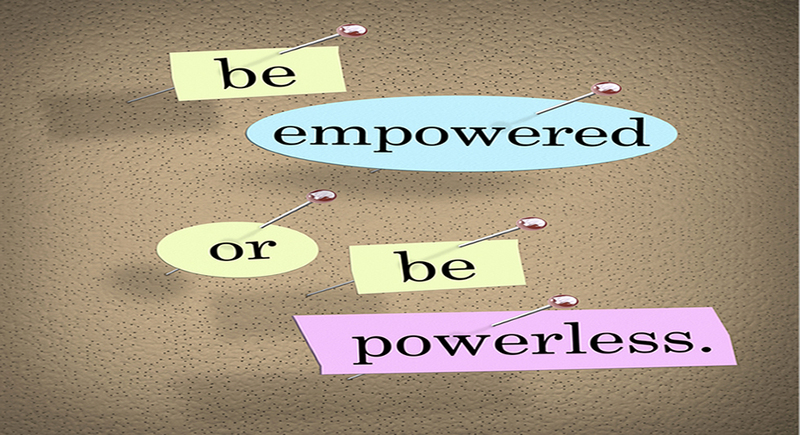 When you are being groomed for leadership and are competing with several other people for the same positions, you are a pawn in the career scarcity mindset game. When someone else gets a position and you get angry, you’re now stewing in scarcity beliefs. You lock yourself into the bitter fight to get what you feel you deserve. Instead of working to your highest good, you begin to think: “This is about me and what I should have.” Scarcity empowers jealousy and diminishes your self-worth. 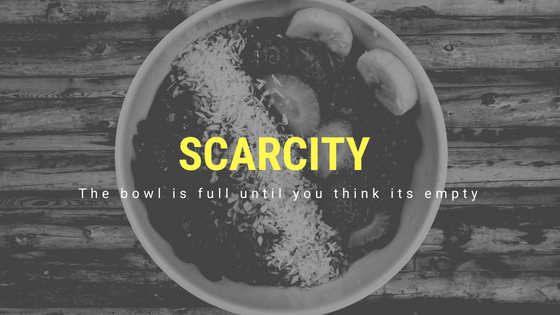 As Stephen Covey said in his book, The 7 Habits of Highly Effective People, scarcity is based around the idea that there’s not enough of the pie to go around. But guess what—there’s enough career fulfillment for everyone. Shift your mindset from the belief that there’s only one job, one position, or one path. There are multiple paths to the leadership chair, but you need to find the path that is right for you. Get clear about what you want. Don’t let anyone enter you into the scarcity game. Learn how to ask for what you want so you are not competing. You are either the only option, but never the option among many. Every career requires management – learn how to manage your career effectively. Remember what’s yours will always be yours. If you avoid playing the scarcity game. If you don’t get the position you’ve applied for that doesn’t mean you’re not a good candidate, maybe that wasn’t the right position for you. If you’re consistently turned down for positions within your organization maybe it’s time to evaluate what’s missing and fix it. Maybe it’s time to decide how valuable you are – by deciding you’re not willing to play the career scarcity game.